We are extremely excited to announce that Moxie's final litter has arrived! 10 healthy chocolate puppies. 7 females and 3 males. This pairing brings together some of the best genetics from both the pointing lab and the retriever world. 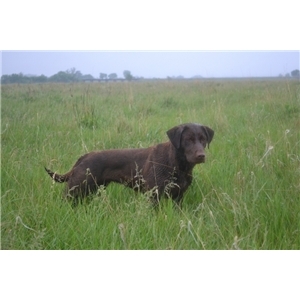 Moxie is an APR (Advanced Pointing Retriever) and is a proven producer of highly talented retrievers and family companions. She has produced multiple 4XGMPR dogs (with different sires). She is a very affectionate dog that loves to be around people. We have 2 young kids and she is great with them. 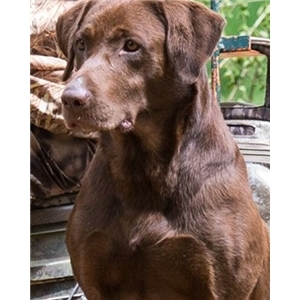 Moose has quite the resume himself as he has earned his Grand HRCH, Qualified All Age (QA2), Upland Hunter, Certified Pointing Retriever, and Master Hunter titles. 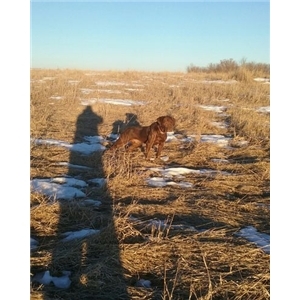 He is a great looking dog that gives 100% during training and hunting. We have decided to keep a female for ourselves as we feel this litter has "once in a lifetime" potential. 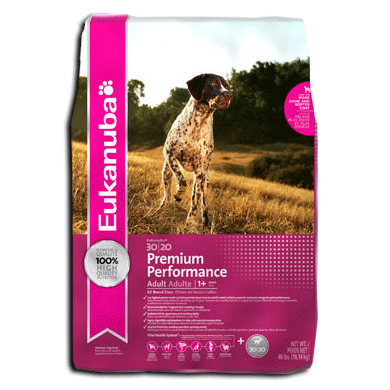 This litter comes with a 28 month guarantee. The pup are EIC, CNM, and PRA clear through parentage.